Sakhi- Women’s Empowerment program is a flagship CSR initiative of HZL. Through this program, HZL seeks to contribute to women’s socio-economic empowerment through forming them into self-help groups, as well as take up leadership roles at the village level. Some of these groups have also been trained in various skills like tailoring, embroidery, beautician, papad and masala making, etc. The idea is to mobilize rural women into SHGs by saturating the villages, forming associated tiers for promoting the women run federation by investing in their capacities regarding leadership, governance, structure, management, operations, revenue generation and also micro-enterprise development. 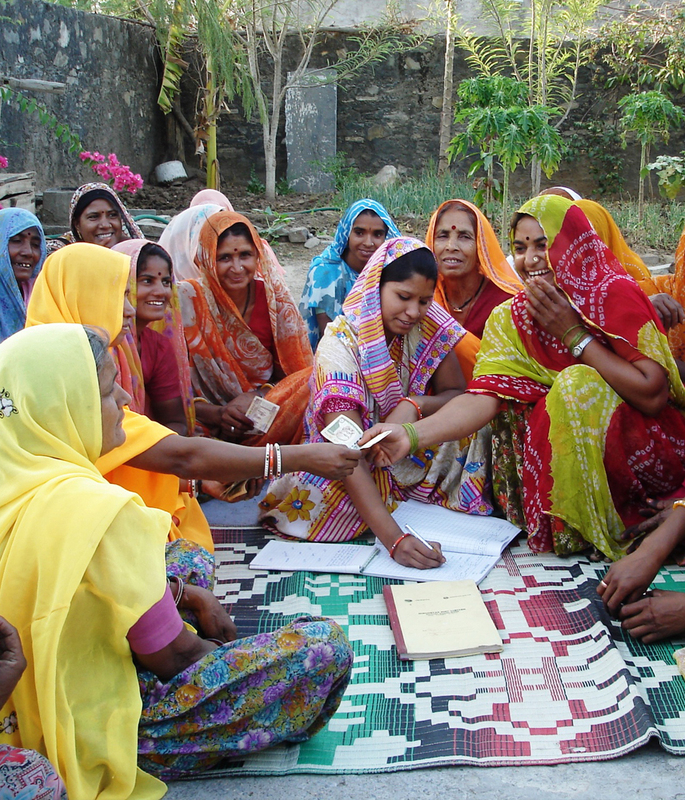 Currently, HZL is reaching to more than 20,500 women through more than 1600 self-help groups. We plan to form more than 2,000 SHGs over the next couple of years, in all the 7 locations of HZL. These SHGs will further be organized into 174 VO’s (village level associations) which will in turn be federated under 6 Federations (one at each HZL location). The total families reached by the end of 5 years will be 24,000. HZL is also looking forward to encourage women and link them to income generating activities and have recently seen some positive results as well. In order to do the above, HZL is partnering with a leading federation Saheli Samiti along with technical support from Manjari Foundation, who will be helping us bring scale and sustainability to this program.